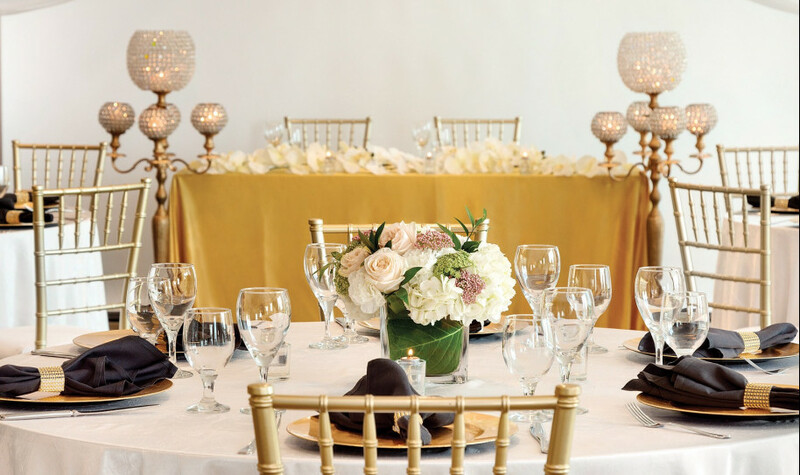 When you choose Twelve Downtown as the location for your upcoming event, you’ll impress your guests with gorgeous, thoughtfully designed event space and accommodations, move effortlessly from boardroom to banquet room to ballroom, and finally relax, knowing that the details are in the expert hands of our professional Atlanta event planners. Our staff carefully coordinates room design and décor, catering menus, and audio/visual equipment. Host your next corporate event at Twelve Downtown. 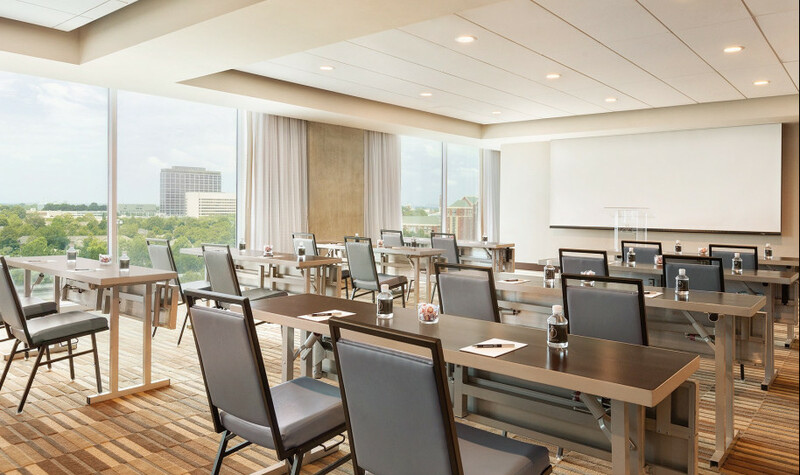 Featuring a diverse array of downtown Atlanta meeting space conveniently positioned on one floor, we offer a simple, streamlined destination for productive meetings and conferences. Our one-of-a-kind Downtown Atlanta venues offer a sophisticated escape from the city’s standard wedding locations. 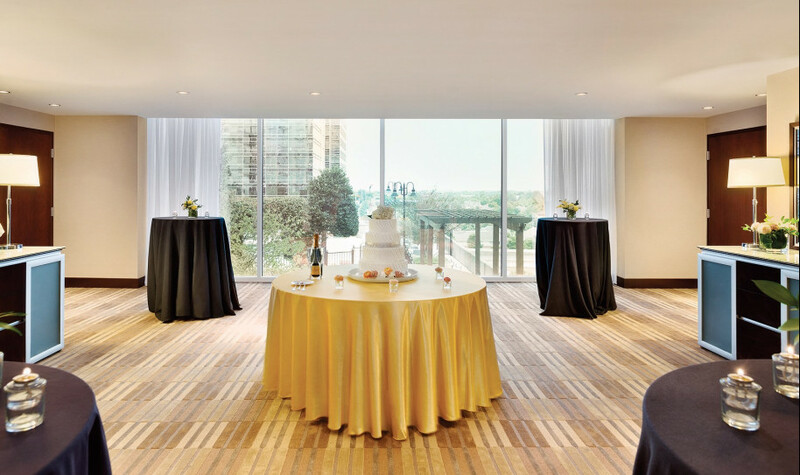 Spanning an entire floor, with panoramic skyline views at every turn, we provide all of the privacy and prestige that you need for your special day. There’s nothing more important than family, friends, and good times. Allow our family at Twelve Downtown to help make your reunion, birthday party, or milestone celebration more than just a simple gathering.